camera for all types of user--people who would be best served by a simple, slim point-and-shoot aren't the same as those who need the top-notch photo quality, granular controls, and lens-swapping versatility of a DSLR. 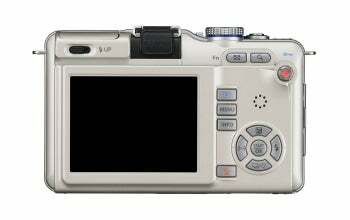 But now, there's the Olympus Pen E-PL1. This well-priced ($600 as a kit!) model, available in March, just may be the best option I've seen for a one-size-fits-all camera. 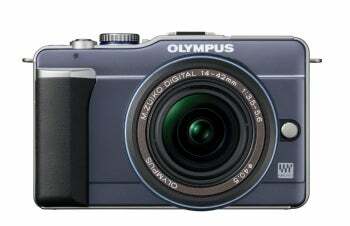 This story, "Olympus Pen E-PL1 Hands-On: Micro Four-Thirds for the Whole Family" was originally published by PCWorld. Its image quality isn't quite on par with a DSLR, but the Olympus Pen E-PL1 is a groundbreaking and powerful interchangeable-lens camera that serves as an excellent learning tool.